I’m tempted to let us all keep up with this on the blog but I gotta move on with my blog content so I’ll just advise that we all keep being grateful whether it gets public or not. A lot of things have come into perspective for me this week and this month and I’m just grateful God has shown that he truly is interested in everything that concerns His Sugar baby!!! 2. My Pastor and Church. The message on wednesday was ‘The (wo)man caught in adultery’ and it really was about how our relationship with God is not and can never be based on perfection. For me, I saw way beyond the scandal involving one of the finest men of God I know Pastor Biodun Fatoyinbo. I looked and saw my life, my choices, my disposition to people who ‘fall’, my lovewalk… Mehn!!! I definitely adjusted and made needed amends and commitments. It really is a message I wish I could share here… Like I said, it was beyond supporting or judging Pastor Biodun, it was just about what God expects from us in our Christian walk/attitude especially where there are controversies. 3. Whoopie!!! Just got myself a place really close to work… I’m so excited about that for very many reasons!!! 5. 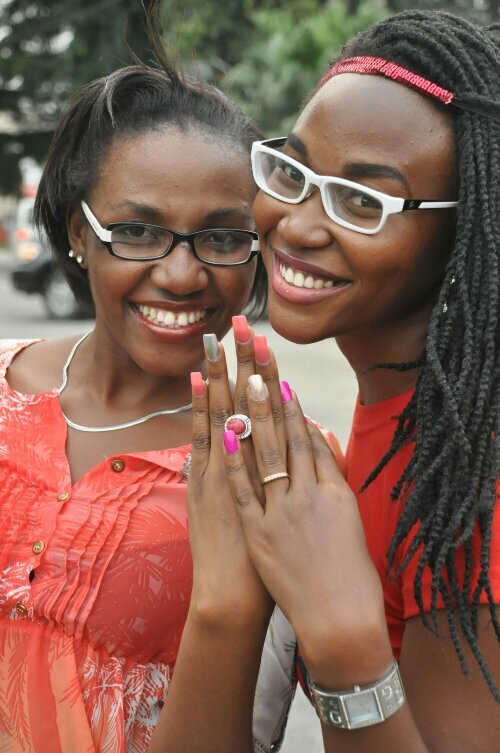 Last and defo not least, one of my besties Eniola to the world and Sapphire to me. 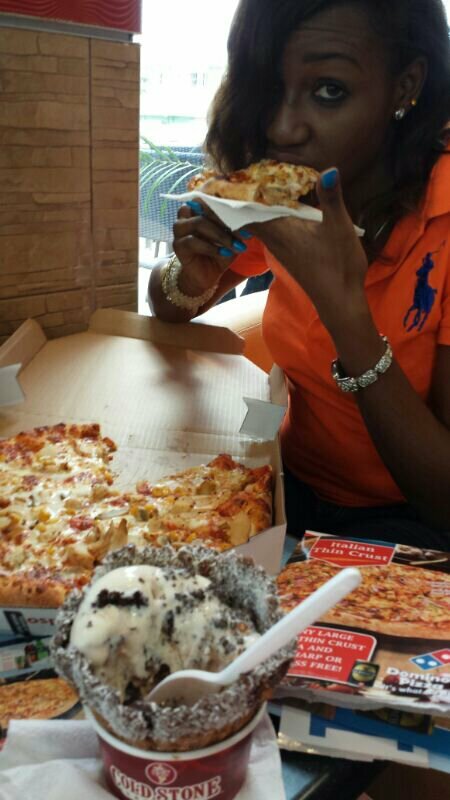 She rang me up at 1.14pm asking me to join her and bidemi for lunch at Coldstone. Granted I was on Airport road but by the time I got to Toyin street, thanks to Ikeja traffic esp not during lunchtime, lunchtime would be up… So she said since I couldn’t make it, she would send me pictures. I warned her not to dare but guess who spammed me with pix upon pix upon pix!!! Ugh!!! Especially Sapphire who has practically been living in Coldstone since after her wedding. Ok but I’m grateful for such super sweet friendship with my super sweet Sapphire. Be happy for me… For us. God will do your own too. Someday she’ll have her day on my blog. 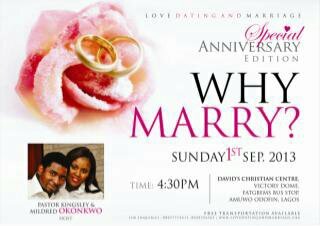 Before I leave, let me specially invite you to our celebration service at David’s Christian Centre. Sunday is our Anniversary service. Whoop!!! My dearly beloved church is 17. Jehovah di ebube. 7.30am and 9am services at Fatgbems bus stop Amuwo Odofin Lagos. September is such a super amazing month for the house and we have loadsa programs lined up to celebrate. I’ll keep y’all posted. Please feel free to join us in celebrating. Keep living with an Attitude of Gratitude..
Nne is it not Eniola that has been eating coldstone ice cream?